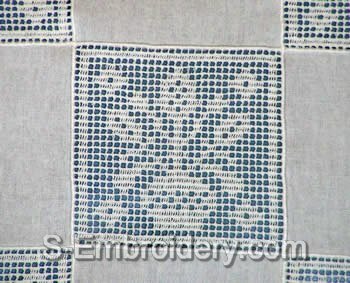 A set of 5 freestanding lace crochet squares. 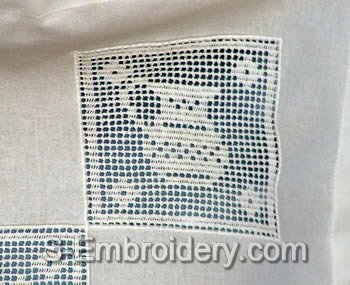 The machine embroidery designs from this set will make nice decorations for pillow cases, curtains, table cloth. 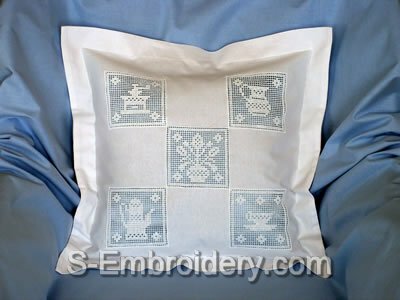 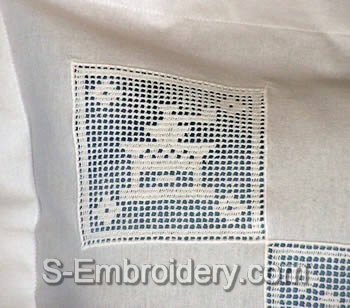 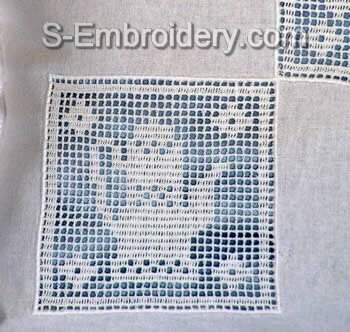 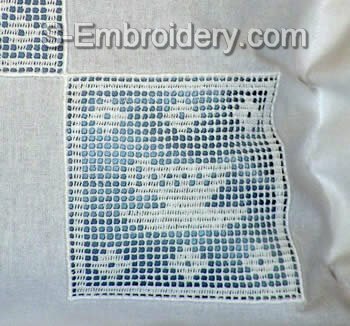 You receive 5 machine embroidery files in one of the supported formats as well as design information and instructions for preparing the pillowcase featured on our site.